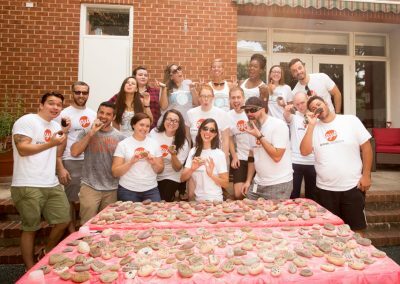 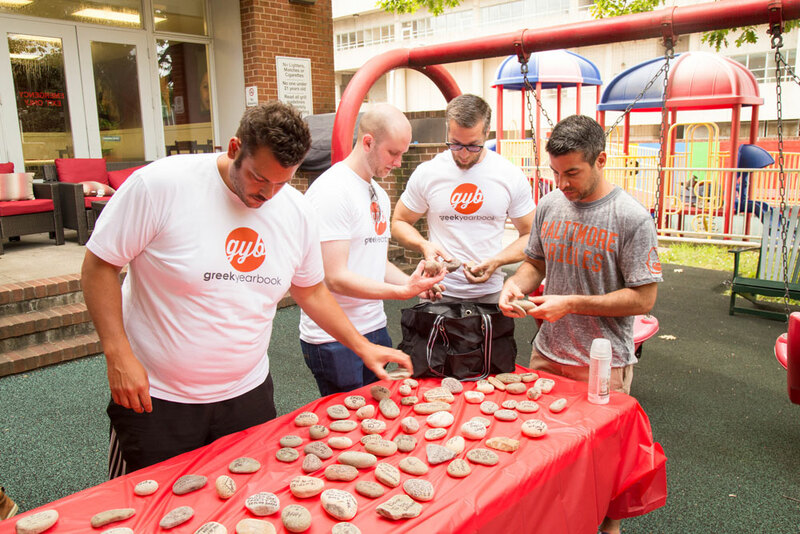 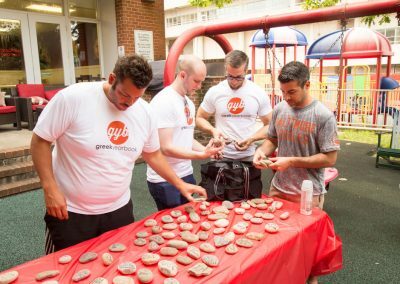 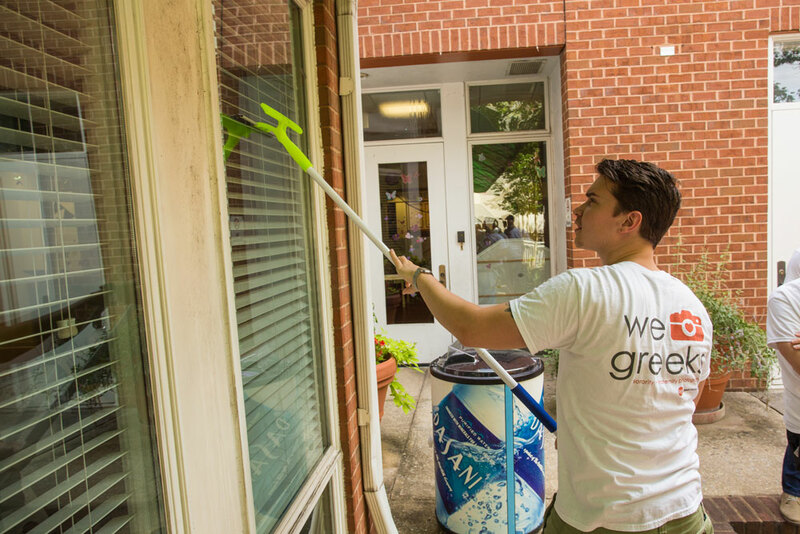 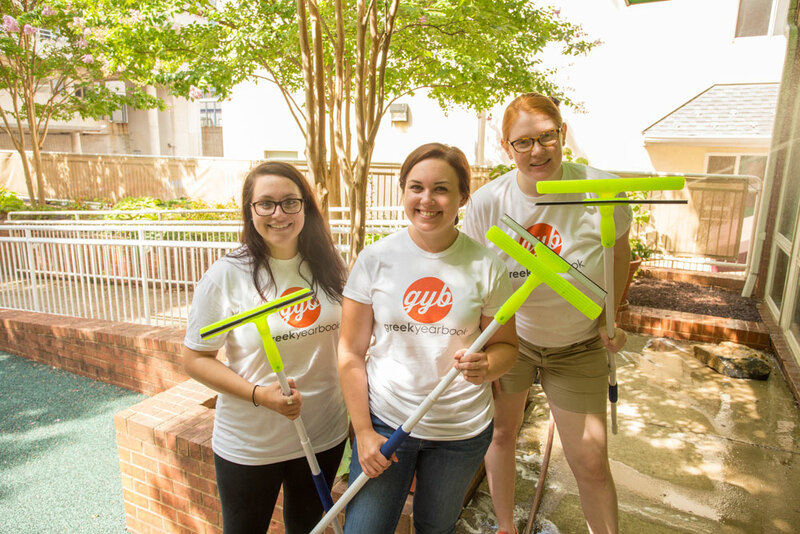 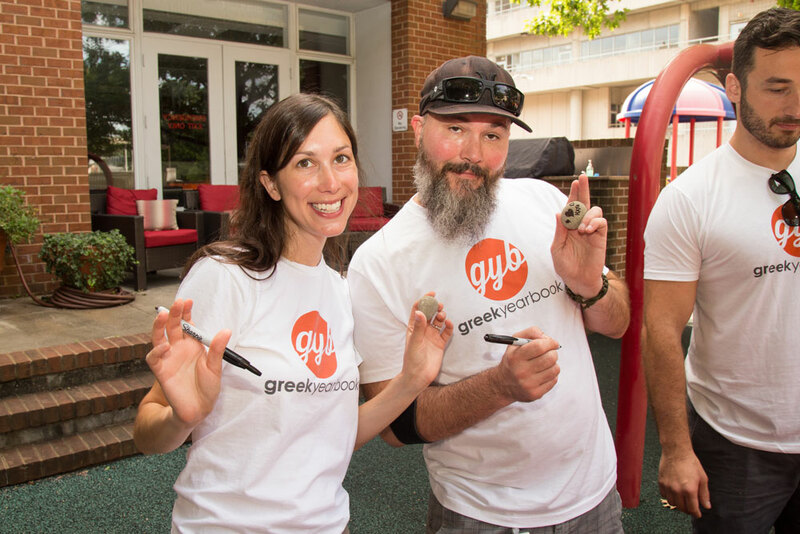 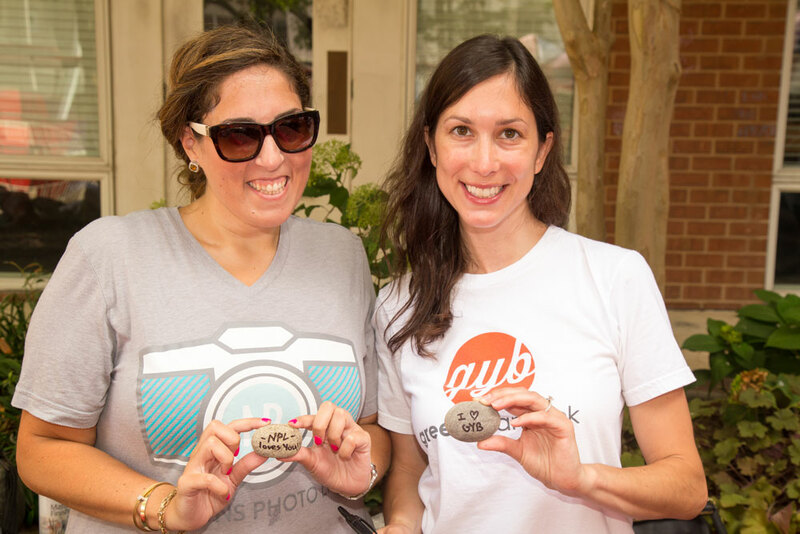 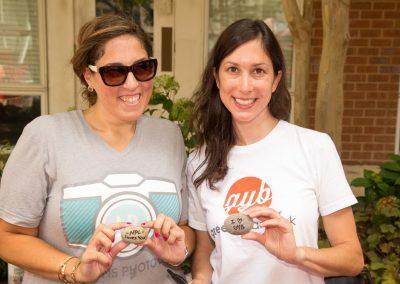 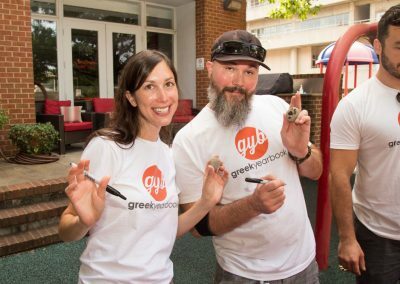 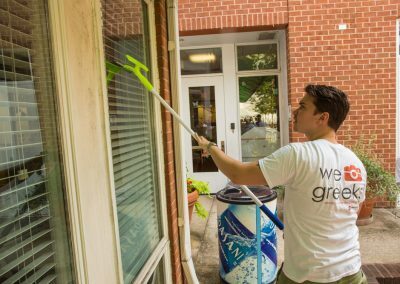 On August 10, 2016 the GreekYearbook and Nations Photo Lab teams joined together to spend the day volunteering and helping out the Baltimore community. 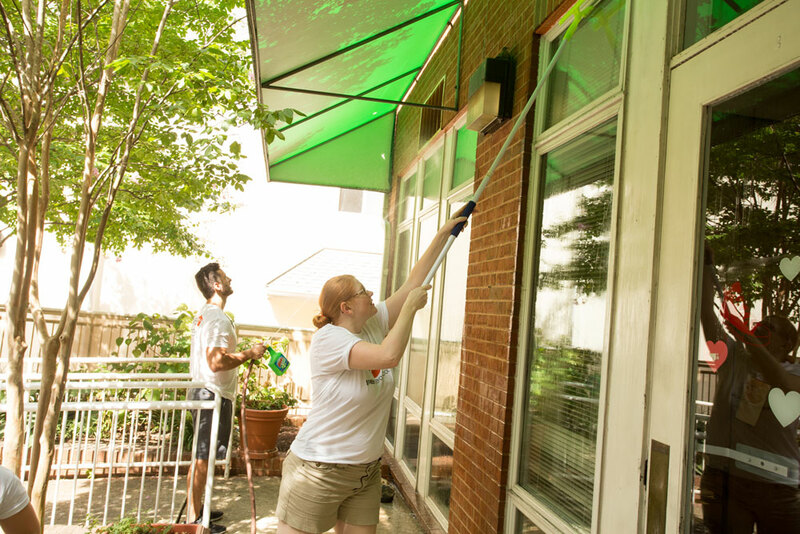 The group traveled to the Baltimore Ronald McDonald House to volunteer and lend a hand to the amazing organization.The Ronald McDonald House Charity provides a “home away from home” for families with sick children at little or no cost. 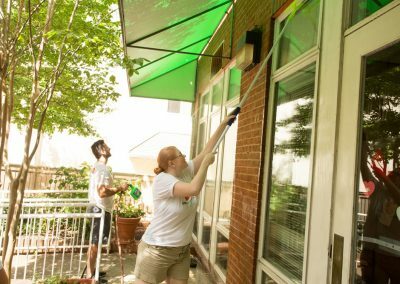 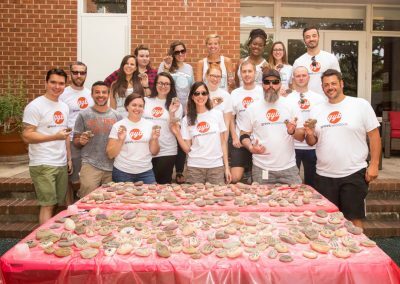 While there, the team washed windows, wrote inspirational messages on rocks to use as decoration, and cleaned the house kitchens. It was such a great experience and we are very blessed to have been given the opportunity to partner with the organization! 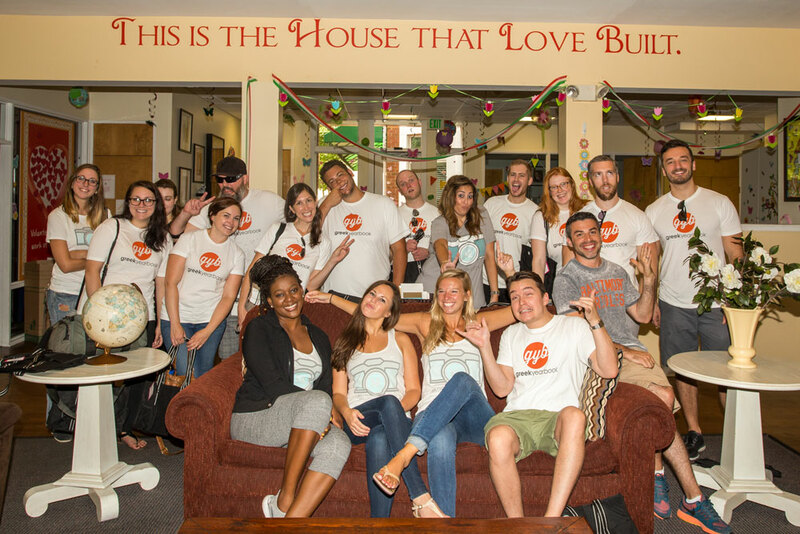 Check out what our team enjoyed the most during their time spent at the Ronald McDonald House! 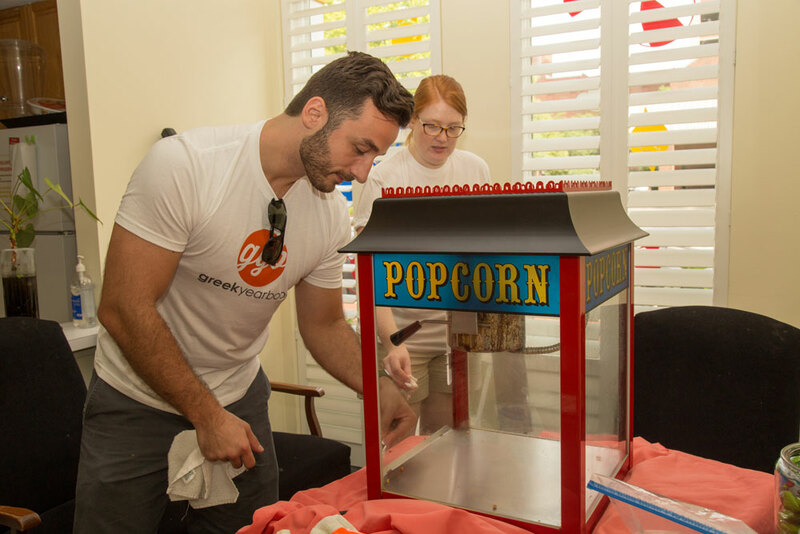 “Good work always feels good, and it was great getting to know Jay a little better over some popcorn machine scrubbing!” – Leslie, Portrait Specialist. “It felt good to give our time as a company to such a great cause. 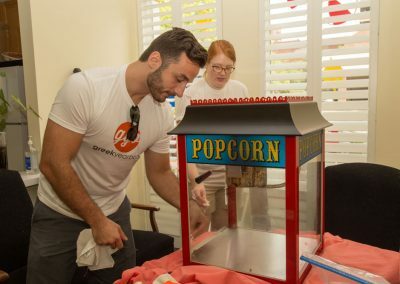 I actually stayed after to find out about how both my 12 year old daughter and myself can continue to give our time to the Ronald McDonald House. 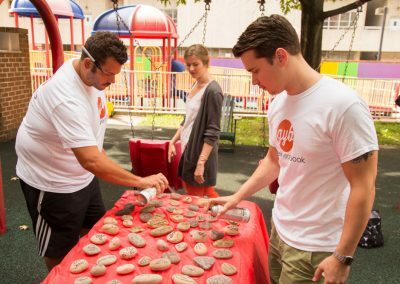 I think it is important to give back to the community we belong to and help those less fortunate then ourselves.” – Nick, Head Photographer. 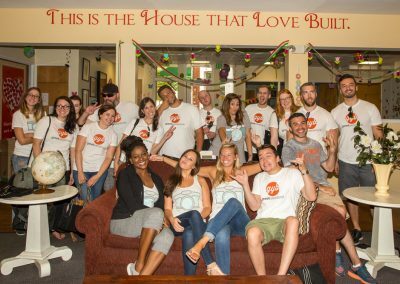 “It was so nice to hear all of the wonderful ways Ronald McDonald House is helping families through such difficult times and how they try to make their stays a “home away from home.” – Alex, Production Manager.